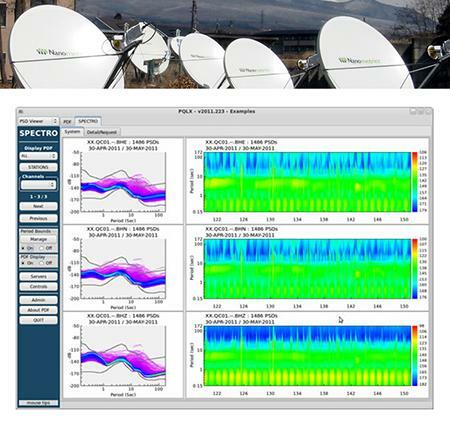 Indispensable quality control tool for seismologists and network operators. Using waveform data and instrument response files, SQLX calculates trace statistics, Power Spectral Densities (PSD), and Probability Density Functions (PDF) allowing users to assess changes in site noise characteristics, instrument performance as well as identifying noise sources. The recent collaboration between Boaz Consultancy and Nanometrics has allowed for many substantial improvements in the functionality of SQLX.